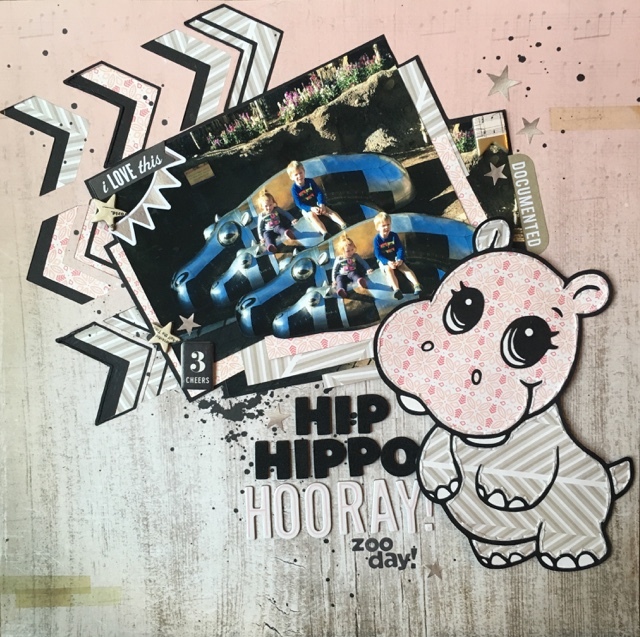 A. Gage Designs: Hip hippo hooray! I'm so excited to share the cutest hippo I have ever made. Okay, so it's the only hippo I have ever made, but she's super cute! 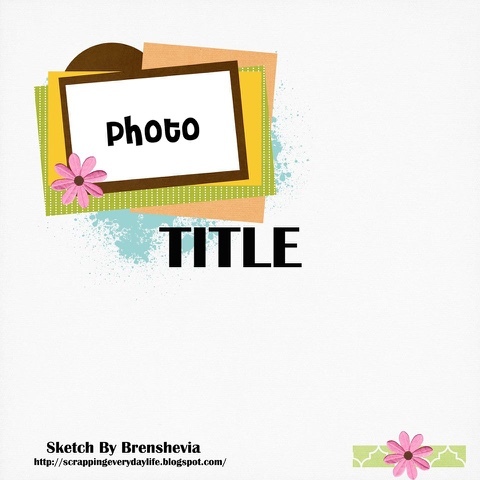 And a free cut file from paper issues, here is my layout! I am still using up old stash and finding all of the hidden treasures I have been hoarding for too long! Great title and l think your hippo is gorgeous. Thanks for playing along with us at LGS!